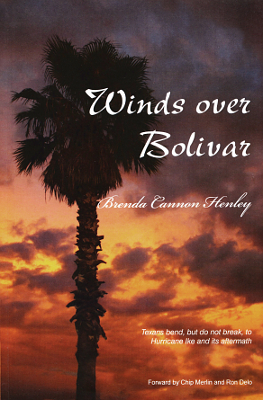 Description: A personal account of surviving Hurricane Ike on Bolivar Peninsula. 268 pages. Viewed: 2,909 times since March 20, 2012.